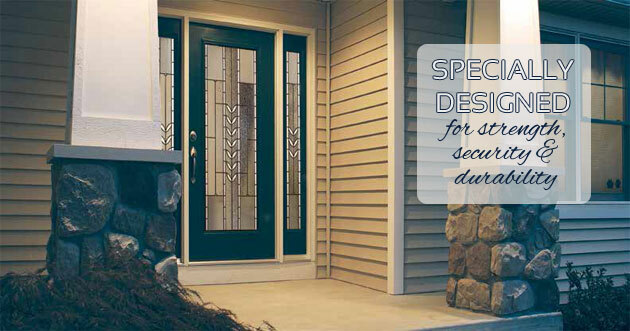 Full steel-edge perimeter offers additional strength and a higher security rating. Reinforced lock area offers more screw holding power than wood. Engineered to resist cracking, splitting, warping, or rotting. 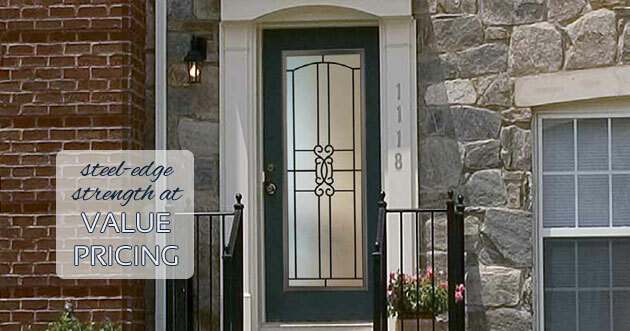 The durable strength proviceds maximum security for your home or business. Composite lock block for secure mounting of door hardware and better structural integrity. 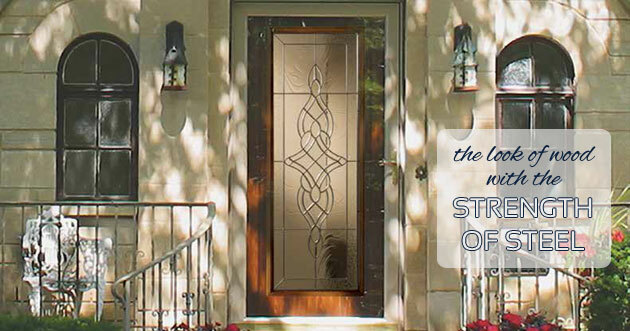 Available in several beautiful collections and a range of panel and sidelite designs to complement any home style. SOME CLASSIC STYLES TO CHOOSE FROM ARE PICURED BELOW. CLICK ON THE LINKS TO VIEW MORE OPTIONS.